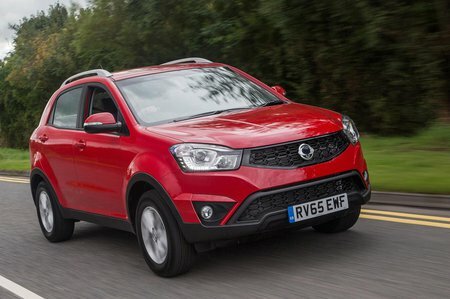 Ssangyong Korando SE Review and Deals 2019 | What Car? This may be the entry-level model, but you still get plenty of equipment. It includes cruise control, heated electric door mirrors, keyless entry, air-conditioning, iPod and Bluetooth connectivity plus alloy wheels.